Kuala Langat North Forest Reserve is a 960 ha area of peat swamp forest. It supports the conservation of rare species of flora and fauna and has significant importance to local community and indigenous that have loved in the area and harvested its resources for many years. Kuala Langat North Forest Reserve is a forest reserve has been coming under increasing pressure by its surrounding development and large portions have been impacted by fire in recent years. This had led the area susceptible to peat fires and oxidization; indirectly contribute to carbon emission and global warming. 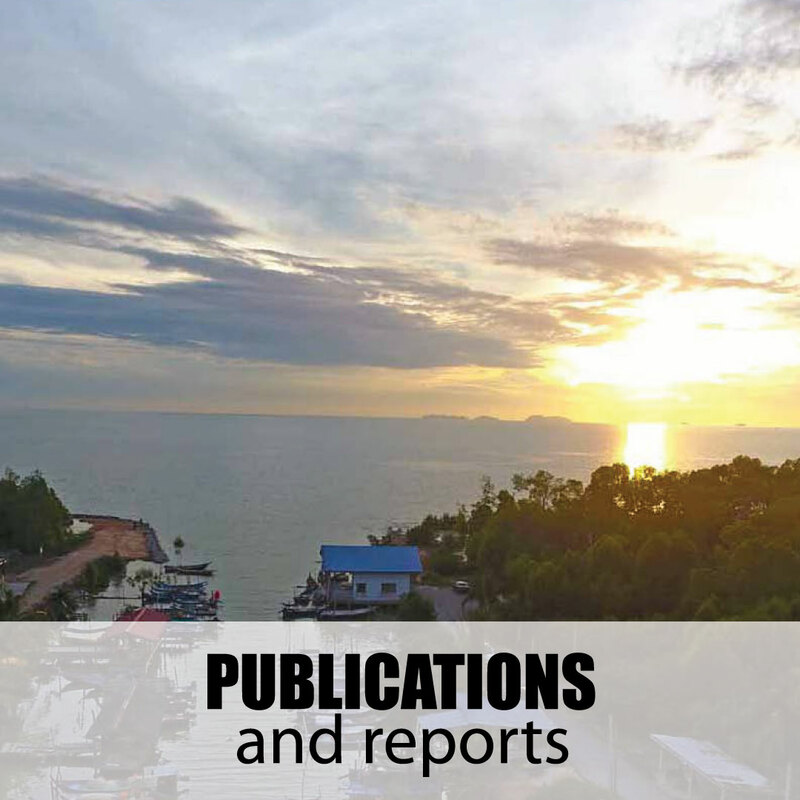 In 2014, more than 350 ha of the forest got burnt during the dry season. 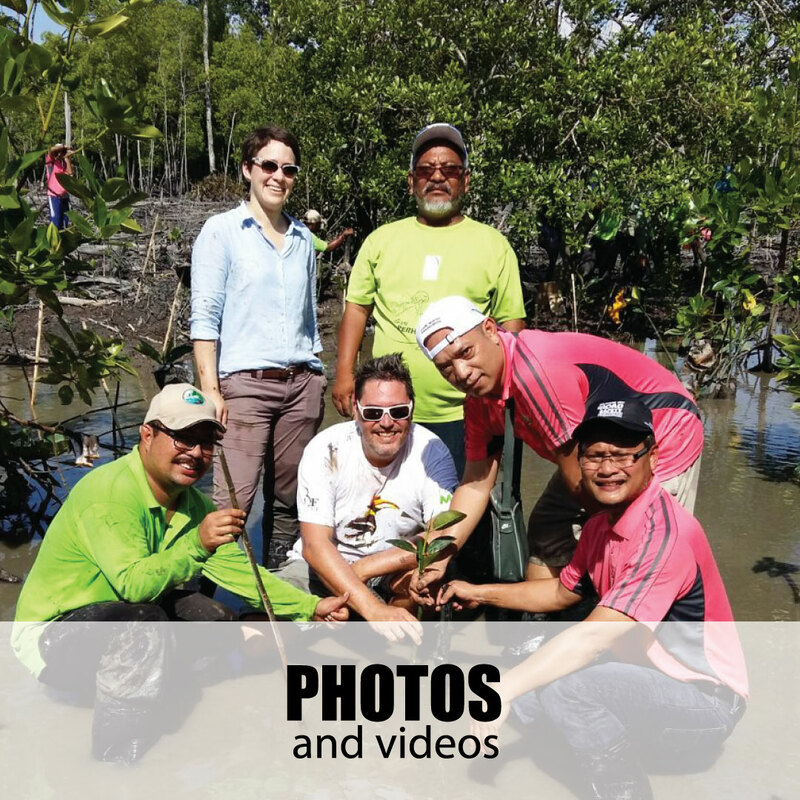 In 2017, GEC has entered a partnership with Boh Plantation and Gamuda Land to enhance engagement of local and indigenous communities residing near the forest reserve by creating opportunities through conserving the peat swamp forest ecosystem. KLNFR has multitude potential for conservation, education, recreation and ecotourism that can be leveraged by local and indigenous communities. The project also aims to implement Fire Management Plan and further reduce the degradation of the forest. SSFD, GEC, BOH Plantation Sdn Bhd, Gamuda Land and JAKOA Kuala Langat Office successfully launched Sahabat Hutan Gambut Kuala Langat Utara (SHGKLU) in October 2018. Successfully established a community tree nursery in February 2018 at Pulau Kempas managed by the SHGKLU indegenous community members from Pulau Kempas. 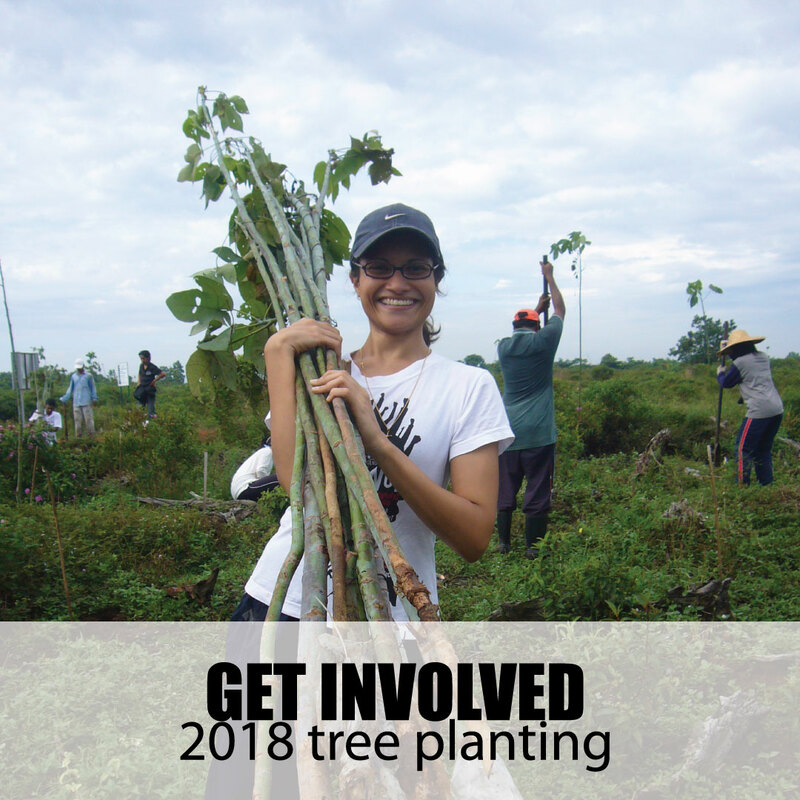 As of 2018, the SHGKLU members have planted 6,000 trees rehabilitating 10 hectares of KLNFR. Appointed 2 patrollers from indigenous community to undertake the forest patrolling and monitoring as well as eyes and ears for SSFD. Among activities carried out by the patrollers includes, forest patrolling and monitoring, Fire Danger Rating System (FDRS) signboard updates and water table monitoring. Successfully organised a Junior Peatland Forest Ranger (JPFR) camp on the 10th – 12th August 2018 in Kampung Endah Homestay involving students from SKA Busut Baru & SKA Bkt Cheeding.